Are you the host with the most? If so, we’re willing to bet that welcoming guests to your man pad for dinner is a real pleasure for you. With summer in full swing, it’s the perfect time to get your favourite people together and to show them your hosting “tekkers”, whether you have a culinary streak or have something amazing ordered. 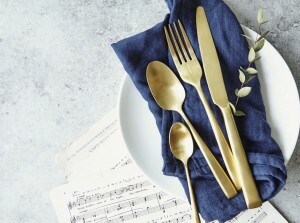 To help make the evening extra special, we’ve rounded up five amazing luxury cutlery sets which will give your dinner that extra “wow” factor. 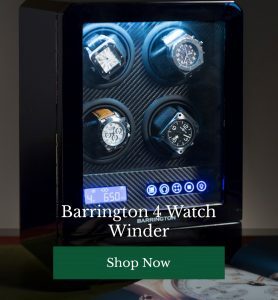 Time to roll up your sleeves, pop your timepiece into its Barrington’s single watchwinder, relax and enjoy a wonderful evening and excellent conversation. Stainless steel and matte white gold combine to create these fiercely modern and elegantly contemporary pieces, designed with perfect balance and effortless eye-catching style. 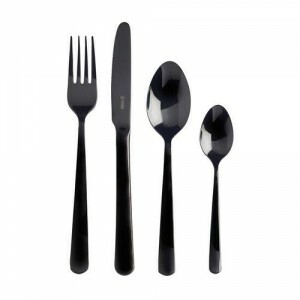 Sleek simplicity which we can’t believe we haven’t seen more frequently, this striking black titanium cutlery set makes a strong impact and looks fantastic. A pop of summery colour is perfect for stylish dining this season, especially if your “man cave” has an outdoor area. 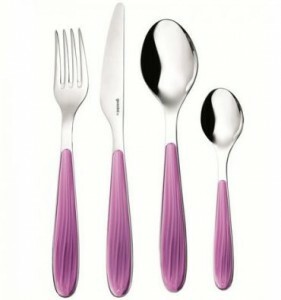 Guzzini offer a wide range of colours and even a multi-coloured set for the more exuberantly inclined. 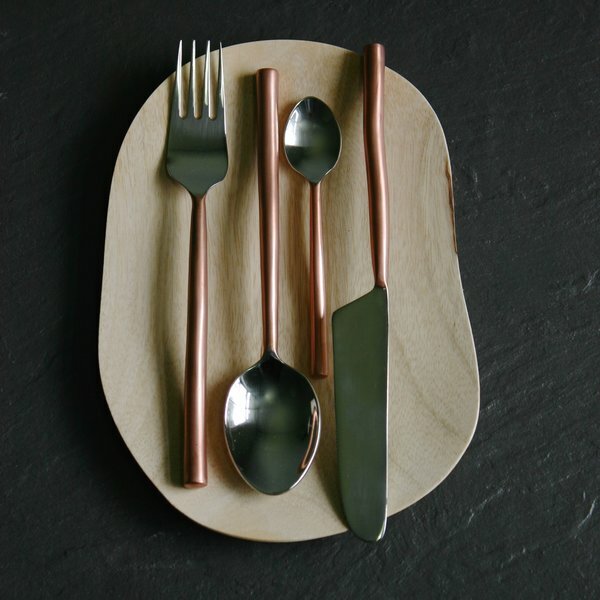 Modern, elegant, rustic, rugged – we love how The Living Lounge have really brought out the beauty in their materials to create their striking cutlery. 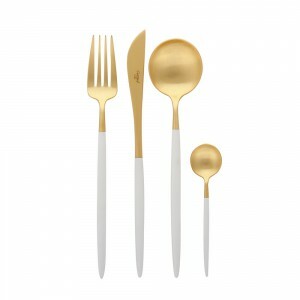 Perfectly balanced and traditional in form, these sleek pieces are brought right up to date by their matte gold finish. Which is your favourite cutlery style from our list? 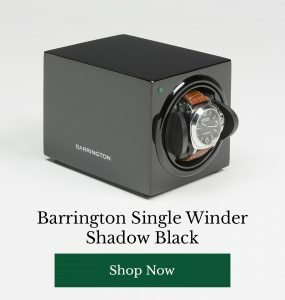 Are you entertaining this summer? Which recipes will you be giving a go? Share your opinions and your favourites with other readers below.